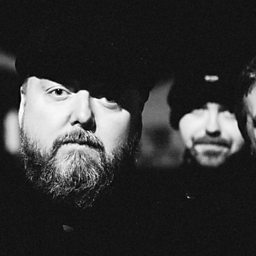 Pugwash is an Irish pop band fronted by Drimnagh-born musician Thomas Walsh. 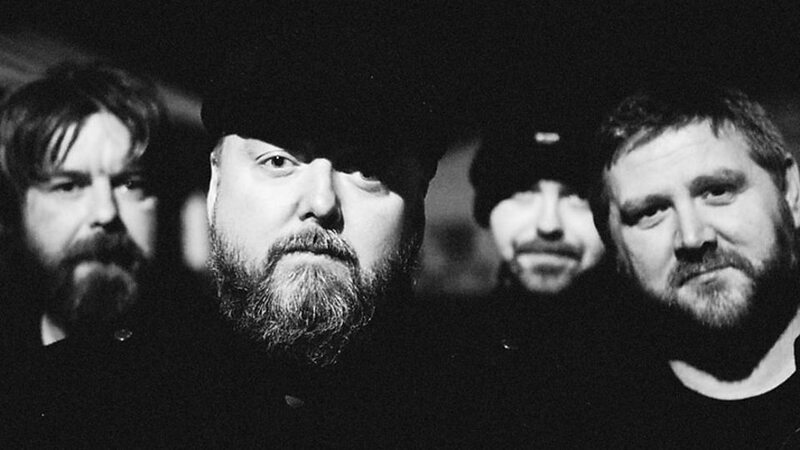 Pugwash has released six albums since its debut LP Almond Tea in 1999. Influences on the band's sound are regularly cited as including XTC, Electric Light Orchestra and Jeff Lynne, The Beach Boys, The Kinks, Honeybus and The Beatles, though Walsh dismisses the Beatles comparisons as "lazy".